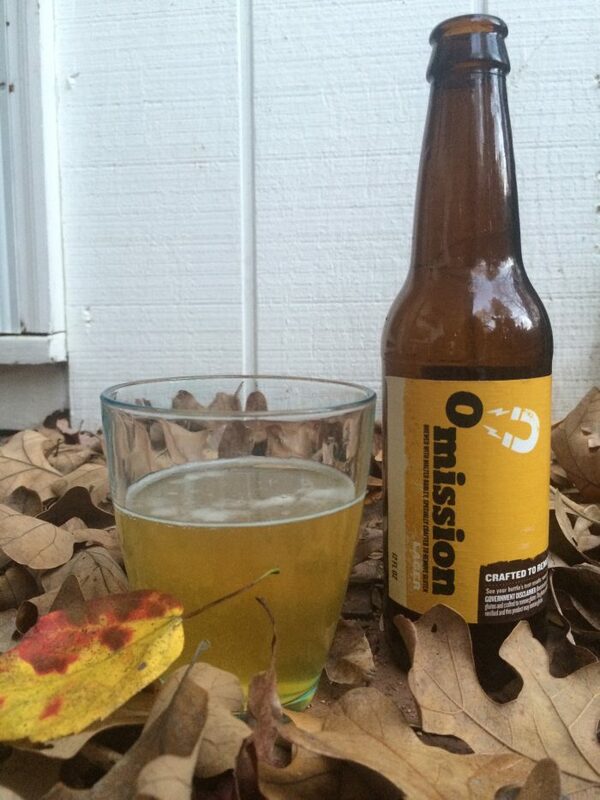 Omission Lager has become on of my staples. Because it has been picked up by so many grocery chains, it is one of the beers that friends and relatives will often have ready for me if I’m visiting their homes. This gluten-removed beer has that barley-taste that many long-time gluten-free people (like me) miss, and the quality is better-than-expected for a mass-produced, readily available beer. I do feel compelled to say that since this is a gluten-removed beer, and is brewed with barley, it may not be safe for people with celiac disease, or high-sensitivity to gluten. Several people that I know, including some close to me, have gotten sick from the gluten content in this beer. Look – Golden caramel color, with a very thin white, lacy head. Smell – after of years of drinking “normal beer” and then years, without, the smell of barley/malt is immediately foreign and recognizable to me. Pleasant grainy smell with and maltiness and grassiness. Overall – Good flavor, well balanced and very drinkable, this lager reminds me of the Canadian Lagers I used to drink when I was younger. Awards: Gold Medal, Gluten Free Beer Category, 2012 Great International Beer and Cider Competition.